Today we’d like to introduce you to Fray Forde and Catherine Dee Holly. 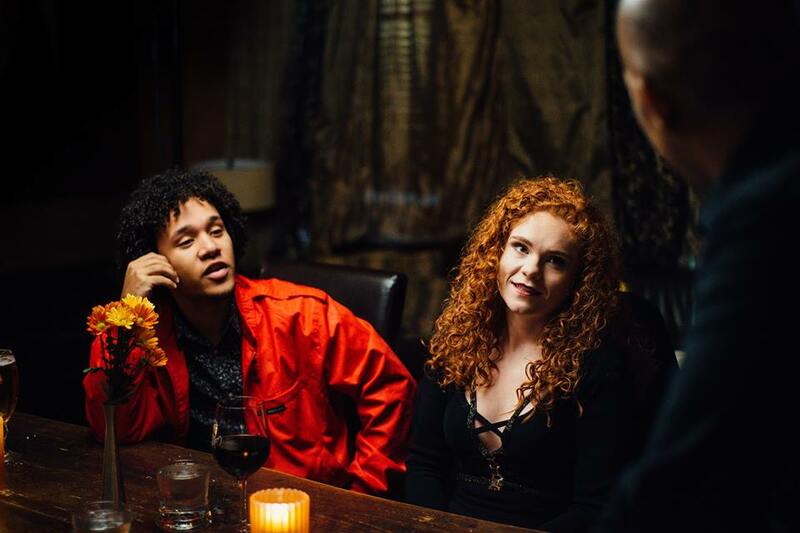 Fray has been featured on The CW’s Dynasty, Netflix’s Rory Scovel Tries Stand Up for the First Time and the upcoming Warner Brother’s Scooby Doo reboot, Daphne and Velma. As a stand-up comedian, Fray has shared the stage with Chris Tucker, Hannibal Buress, Katt Williams, TJ Miller, Ron White and more. Catherine Dee Holly is a graduate of The American Academy of Dramatic Arts and Horizon Theatre Apprentice Company. Her break out roles were in Cannes Film Festival acclaimed short films Heartbreak Happy and Tragiometry. The duo met on the set of Five Point Mend, a sci-fi thriller co-directed by Catherine Dee Holly and starring Fray Forde. The two immediately fell in love (a year later) and spent much of their time dreaming about making projects together. Yet, instead of dreaming for too long, they set out to make it a reality. The two put their skills and talent together to create their film love-child Good Hair. 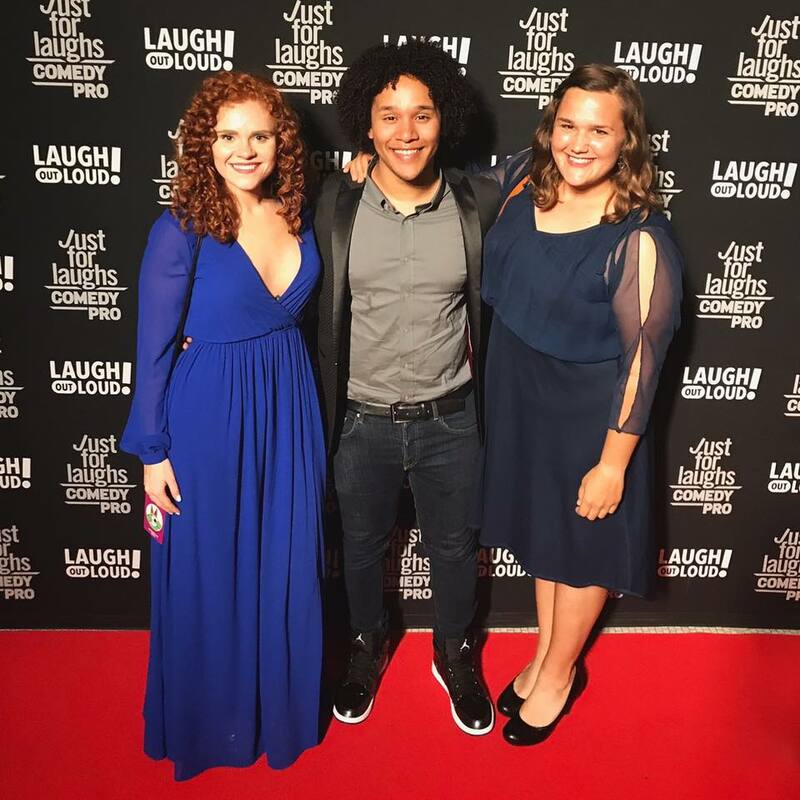 Good Hair received tremendous festival success including being screened at the world’s largest comedy festival, Just for Laughs with the Eat My Shorts Competition hosted by Kevin Hart. When we first started working to gather, we learned quickly we had to take time to nurture both our relationship and our business. When you live together and work together, that means you have to make sure to wake up every morning, ready to push each other to work your hardest while also making time for date nights and vacations. We’re still not perfect at it; we just took out first trip that wasn’t for business last month and we’ve been together two years. But every day, we find the balance more and more! Please tell us about Coki Productions. We run a film production company named after our handsome Pomeranian, Coki Yayo Holly! 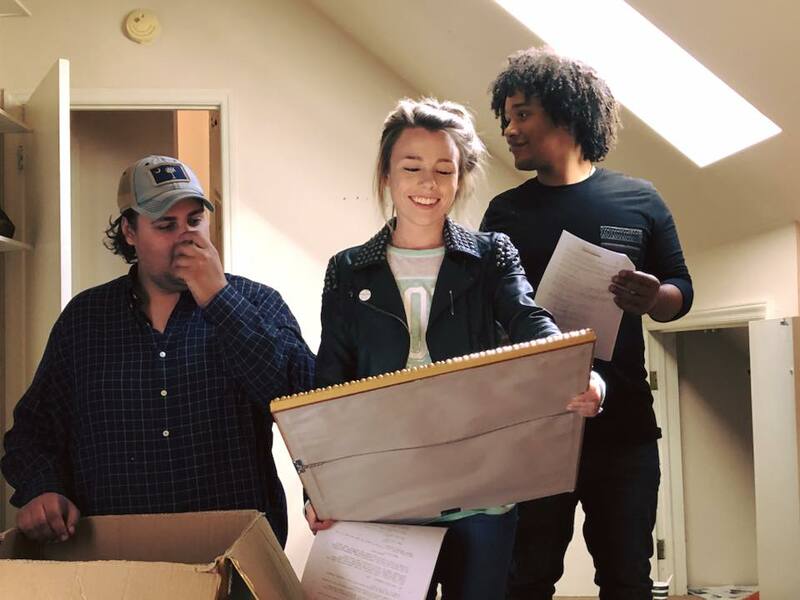 Coki Productions specializes in all forms of cinematic comedy, recently completing two films in the past year and half as well as well developing content with Atlanta’s up and coming comedians like Tevin “Mandal” Williams. Outside of filmmaking, we’ve run successful comedy tours such as Comedy and Curls: The Good Hair Tour where we toured our film, Good Hair, around the south east in a show that included standup comedy, an exclusive screening of Good Hair, raffles, free giveaways, and more. Our goal is to not only create content but to distribute it ourselves in ways you’ve never seen before! Coki Productions is dedicated to demonstrating diversity in film and entertainment. 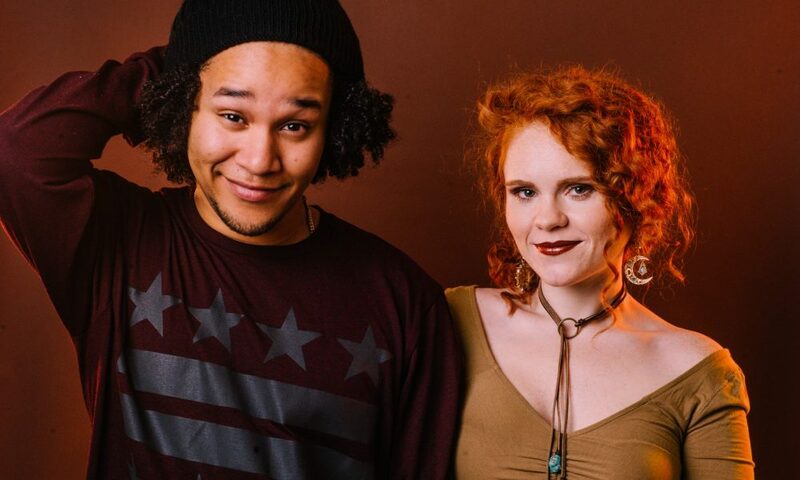 Being an interracial couple, we’ve made a conscious effort to create content that represents the culturally diverse environment we experience every day. 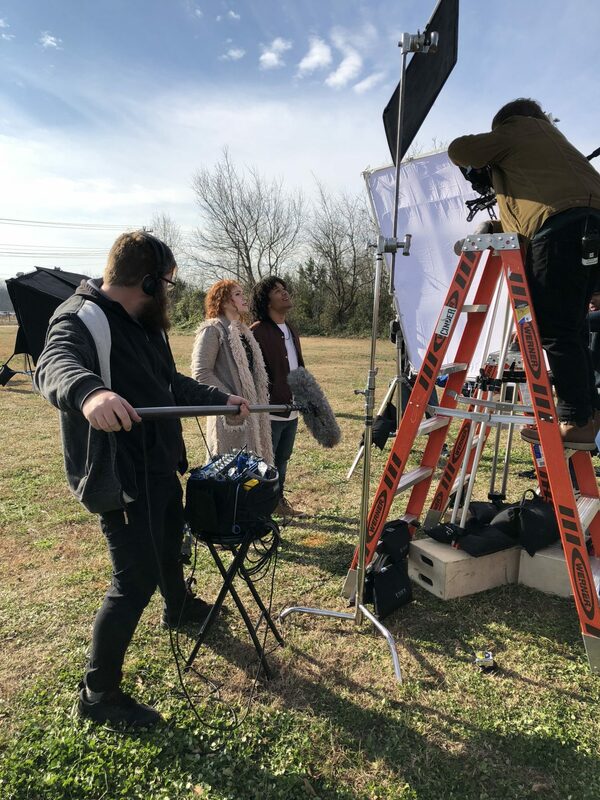 The goal isn’t to scream “this is diversity!” Rather, the goal is to show diversity through normalizing it, showing people of all race, gender, and sexuality in “slice-of-life” stories like Good Hair and our upcoming film, Family Tradition. It’s about making a statement with no statement at all. We are known most for Good Hair which went on to have great success in the film festival circuit. 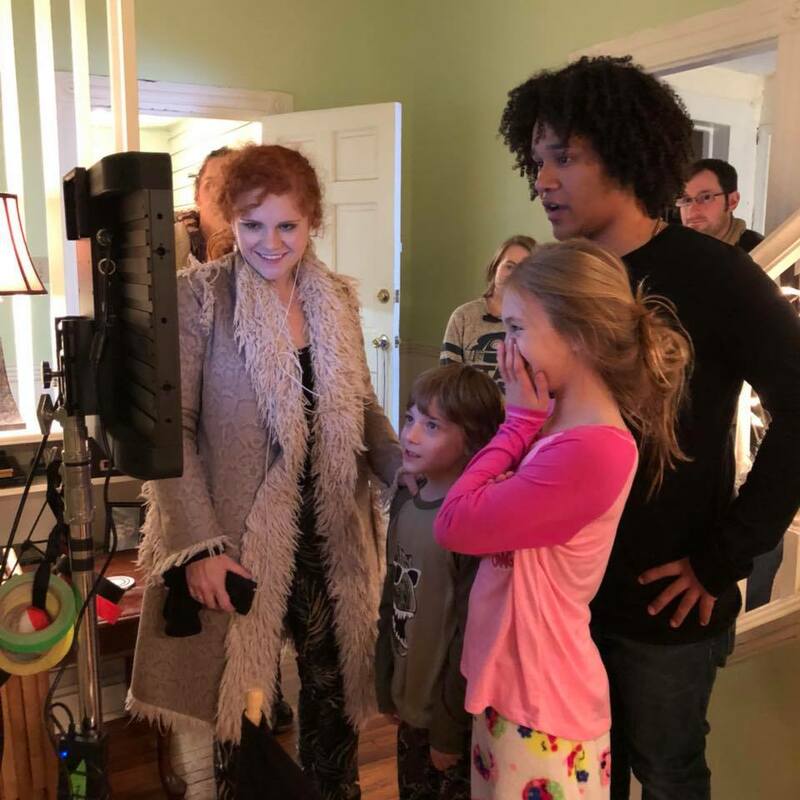 Since premiering February 10th, 2017, Good Hair has been awarded Best Local Film Atlanta Shortsfest, Top 5 Finalist in Montreal’s Just for Laughs, as well as Official Selection in Atlanta Underground Festival, The Monthly Film Festival, Macon Film Festival, Cat Fly Indie Film Festival, Emerging Lens Film Festival, Southern Margins Festival, The Monthly Film Festival, New York Screening Festival, ACME Comedy Film Festival, San Antonio Film Fest, Heartland Film Festival, and more! Catherine: I grew up in a big family where I was child number five of six. I didn’t go to traditional daycare. Instead, I stayed home with my grandmother and went to “Mama’s School.” Every day, my parents would pick me up from Mama’s and be treated with a Catherine Dee Holly original performance directed by my grandmother. She, along with many other family members, completely created me into the artist I am today and I’m very thankful. A year ago, I lost my grandmother at the same time Fray’s little brother was in the hospital due to hemophilia. 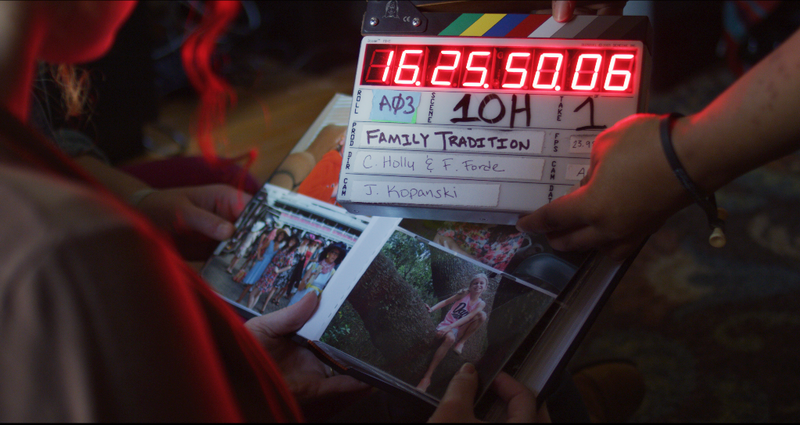 The process, though extremely tough, brought us closer together and inspired our first feature film, Family Tradition.